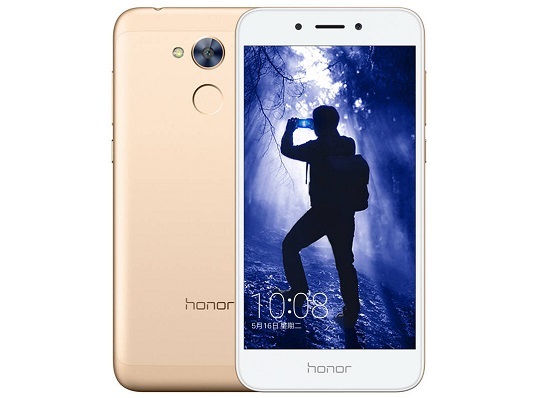 If you're in search for an affordable phone, then Huawei has got you covered with its newly announced Nougat-powered smartphone dubbed the Honor 6A. For CNY799 or about Php5.8K, you'll get a phone that runs on Android 7.0 Nougat and is equipped with a Qualcomm Snapdragon 430 octa-core chipset that is clocked at 1.5GHz. The base model comes with 2GB of RAM and 16GB of internal storage. For CNY200 or about Php1.5K more, you can have the model with bigger 3GB of RAM and 32GB of internal storage. In the camera department, the Honor 6A isn't lacking either. It is equipped with a 13-megapixel main shooter with a 28mm 5P lens, phase detection autofocus, and LED flash that is capable of 1080p video recording. It is also paired with a 5-megapixel selfie snapper. As mentioned above, Huawei's latest phone runs on Android 7.0 Nougat. It also has EMUI 5.1 underneath. Other specs include a 5-inch HD display and a 3020mAh battery. The Huawei Honor 6A will be available for pre-order in China on May 25 at JD and Vmall. No word yet if there's a plan to bring this device to our local market.